 Goat anti Mouse IgG (H/L) antibody recognises mouse IgG heavy and light chains. Antisera to mouse IgG were raised by repeated immunisations of goats with highly purified antigen. Purified IgG prepared by affinity chromatography. Jonasson, S. et al. (2013) Inhalation exposure of nano-scaled titanium dioxide (TiO2) particles alters the inflammatory responses in asthmatic mice. Gustafsson, Å et al. (2015) Differential cellular responses in healthy mice and in mice with established airway inflammation when exposed to hematite nanoparticles. Toxicol Appl Pharmacol. 288 (1): 1-11.